This card is worst think you want to apply. I opened a secured credit card before (never had any history). Right now I had 2 car loans (one paid off in full), 4 other credit cards, never had missed payment. My FICO is 748 and that keep holding my credit limit the same. Some time ago I applied for increase and it was denied. Had couple bad experiences with them. Because of my issues with them had to close saving, business debit and regular debit cards. . Do not open that card, read reviews. Please, keep yourself safe. The interest rate on this card in my state is 22% APR. When did banks decide to become like the pay day loan companies? It's ridiculous. Just about every CC is 20+%. People who pay interest on CC are, well lets just say, not educated on credit. PSA: Wells Fargo requires you to pay your entire balance transfer fee in addition to 1% of your balance as the first payment after a balance transfer to a new card. According to Wells Fargo, in order to use their credit card, we simply have to agree to any and all terms and conditions without actually getting to see them and make an informed decision! Stacy was also nice enough to inform me that starting in 2019 this was how ALL credit card companies would be processing balance transfers! (not sure if thats true) So, if you’re looking to make a balance transfer, call and ask how they process it before you are hit with an unexpected, monstrous first payment! Luckily, my family was able to absorb this additional payment and it did not have a horrible effect on our financial situation. I am hoping to make others aware of this so, that they can protect their financial well being, because this could have really ruined someones Christmas! Just read the reviews, and multiply by 10. Believe them. Credit Karma should NEVER have even listed Wells Fargo! With 70% NEGATIVE (ONE out of FIVE stars) reviews, which is a HUGE DANGER SIGN, and a checkered past, this company is certainly poisonous. My experience went on for months during which they refused to acknowledge I was paid up in full, and continually kept showing delinguencies of my credit report, despite my providing proof from THEM that I had indeed paid my balance in full. 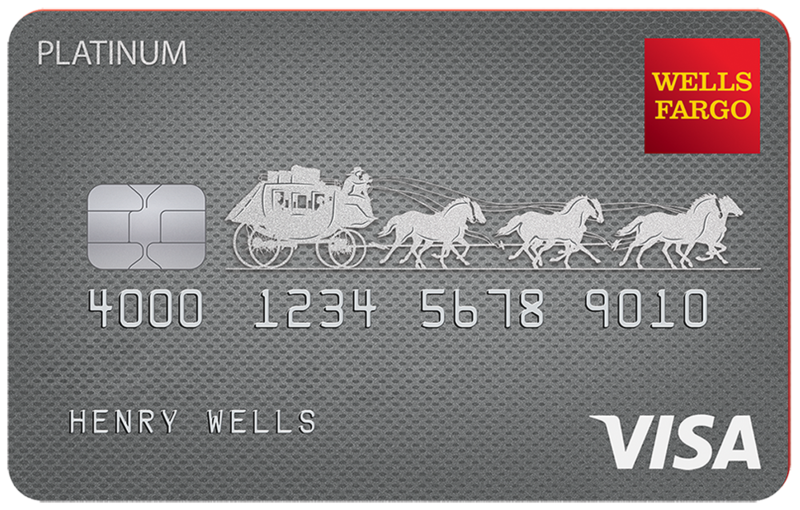 I strongly recommend that anyone even considering this card read their entire negative history of financial irregularities and and you'll run like the wind AWAY from each and every Wells Fargo financial institution! Don't believe their national TV adds...they HAVE NOT changed! This card is what got me started. Secured with $300 deposit. 1 year later i was given my money back and increased limit to $600. Been 2 years and haven’t gotten anymore increases.